If you lose your device, you don't lose your data. CloverTM store it securely on our servers so you can always access it from your device or from your computer. End-to-end encrypting card reader, data tokenization, locked-down operating system, and mutually authenticated SSL are just a few of the technologies we've built into Clover. 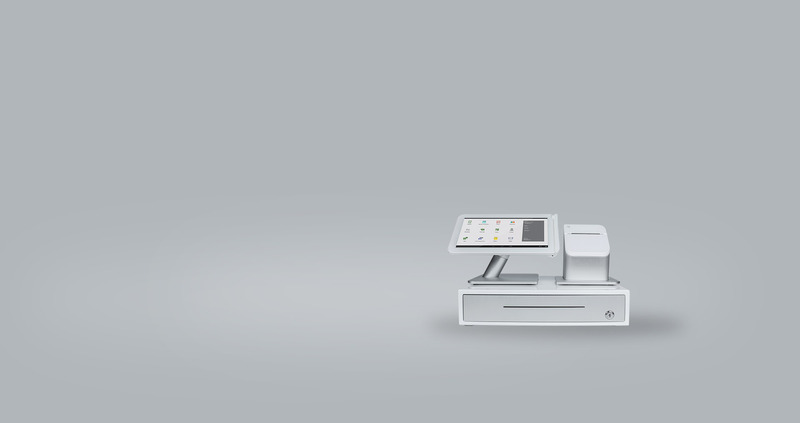 Verifone cloud is a cloud-based point of sale system with everything you need to get your business up and running. You can set up the sleek, Android tablet and other hardware in less than 15 minutes, and the software is intuitive and easy to use. 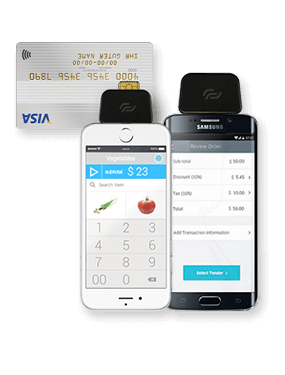 Verifone cloud offers affordable hardware bundles to get you started quickly. 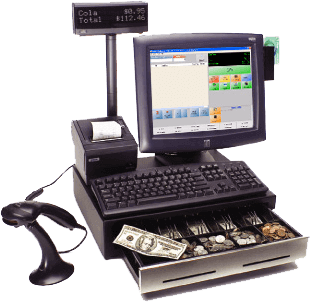 It includs tablets, stands, card readers, scanners, printers, cash boxes, and scales. 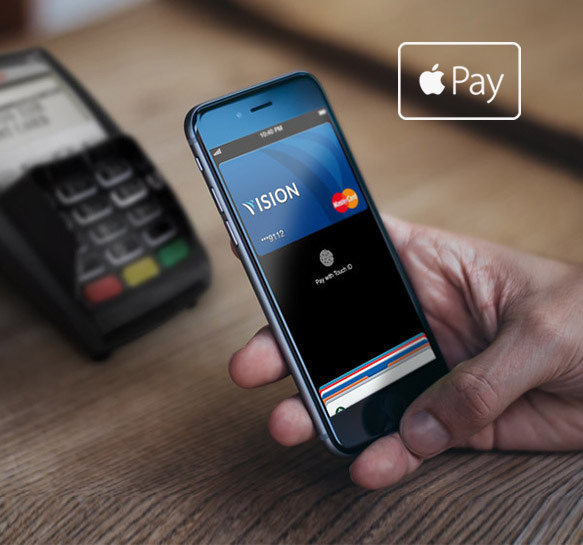 For over 20 years, businesses have been relying on a retail point of sale and restaurant point of sale systems to streamline daily operations, including customer transactions, inventory tracking, employee labor, and marketing reports. 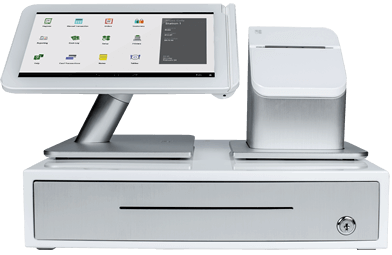 These point of sale systems are feature rich, yet affordable and designed to meet the evolving needs of your retail store or restaurant. 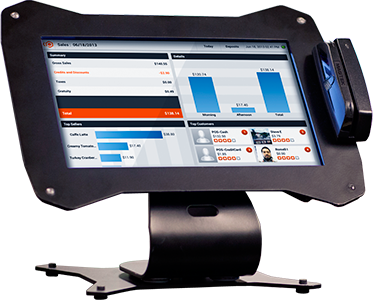 Restaurant Pro Express™ is a restaurant point of sale system that provides fast operation, accurate order taking and detailed reports all on an easy-to-use interface. 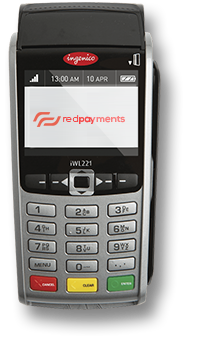 Retailers benefit from a retail POS system that is easy to use and enables cashiers to ring up sales fast so the lines stay short. Ringing up an item is as simple as scanning its bar code, or touching a button on the touch screen if it does not have a bar code. 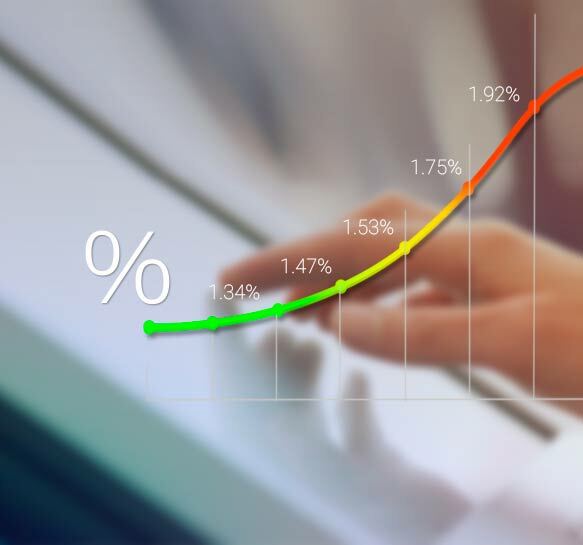 Sale and specialty pricing are automatically calculated by the POS. Accurate and robust inventory control is a key component of a retail store’s profit margins and overall success. The integrated purchasing functionality is used to track vendor lists, manage item costs and generate and receive purchase orders. 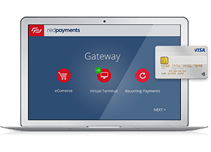 retail POS system puts several tools in your hands to help you accomplish generating new and repeat business including automated tracking of loyalty plans and tools to market directly to your customers. 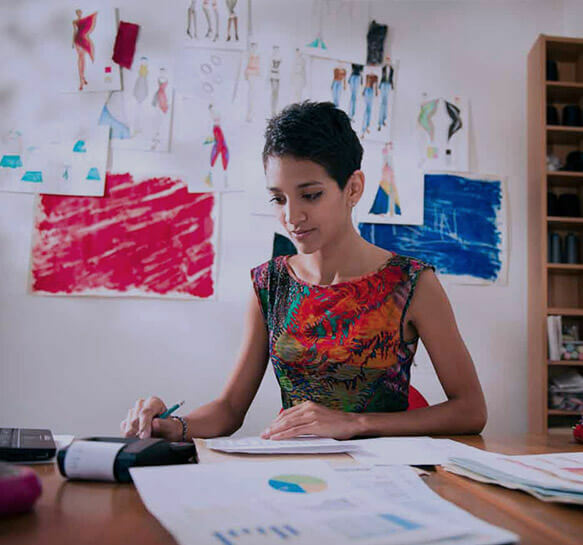 Employee theft is one of the leading causes of retail shrink, caused by a combination of theft of cash and inventory, as well as unwarranted discounts. Cash Register Express™ includes multiple theft prevention features that introduce accountability to your employees. 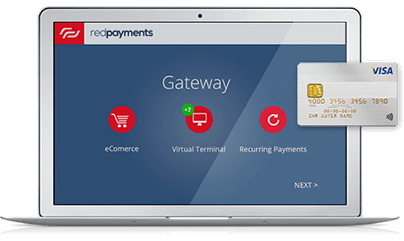 Cash Register Express™ contains dozens of built-in tools to help retailers streamline administrative tasks and manage their retail stores more efficiently. Restaurant managers can train servers in as little as 60 seconds to place orders and close out checks. 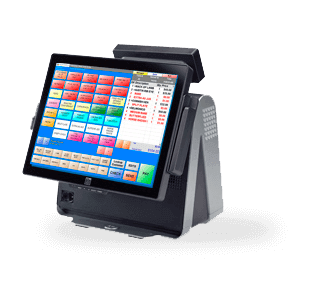 The colorful, organized touch screen interface guides servers through each transaction, helping them place each order quickly and accurately. 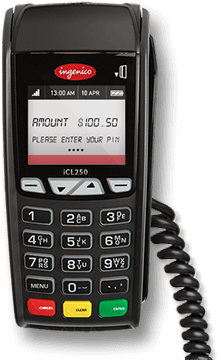 The Restaurant POS system is specifically designed to speed up the operations in your restaurant. It allows quick service cashiers to keep lines moving, resulting in happier customers and higher volume. 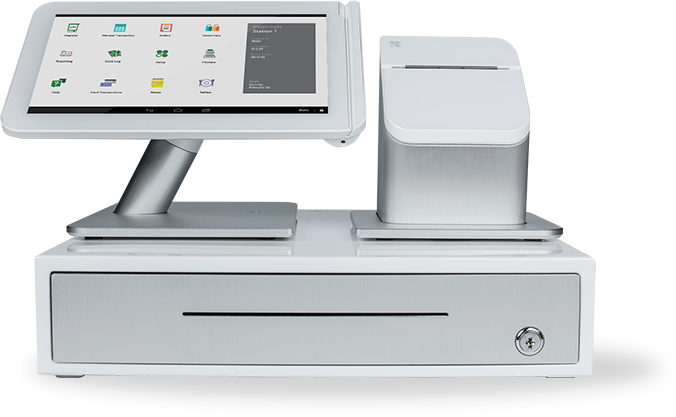 Fast-paced, demanding environments use restaurant point of sale and a kitchen display system to speed up service and enhance productivity by routing orders to the proper preparation areas, flagging tardy orders and displaying items as they are rung into the restaurant point of sale system. pcAmerica’s comprehensive sales reports can help determine that. Our restaurant point of sale system allows access to information such as best and worst-selling menu items and estimated ingredient usage.